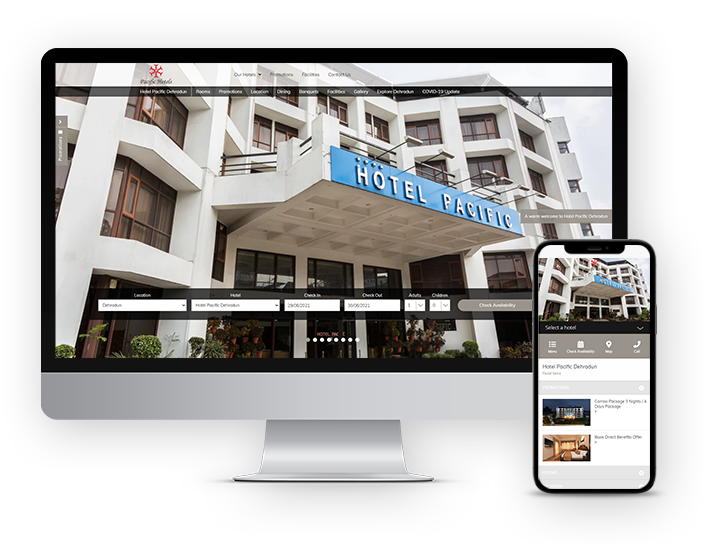 This is guest house’s website and describe all the services and people can make their reservation directly from the website. This is hotel’s website which is situated in dehradun, People can make their reservation online. This is college’s website which provide all the information about the college and all activities. 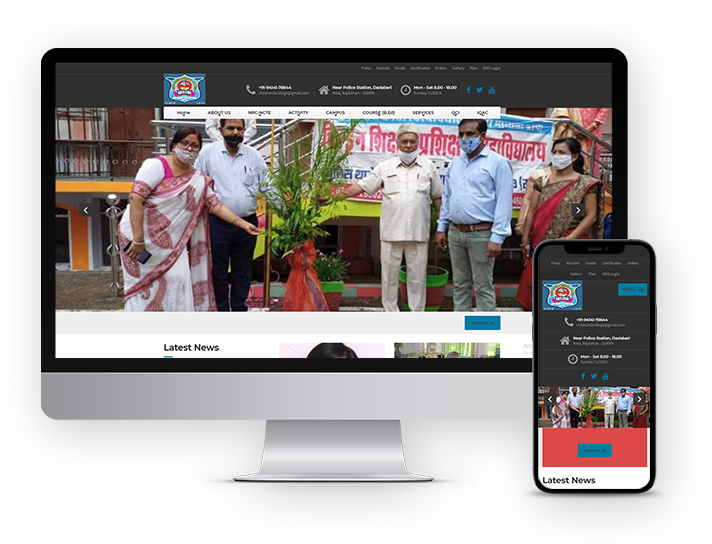 This is hospital based website which provide all the information regarding hospital like their experts and their services etc. 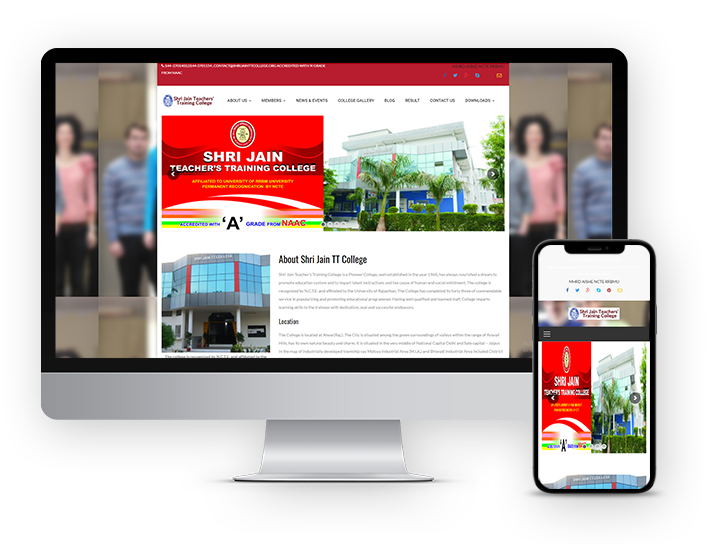 This is college’s website and describe all the information about the college like their courses, seminars, faculty, infrastructure, etc.